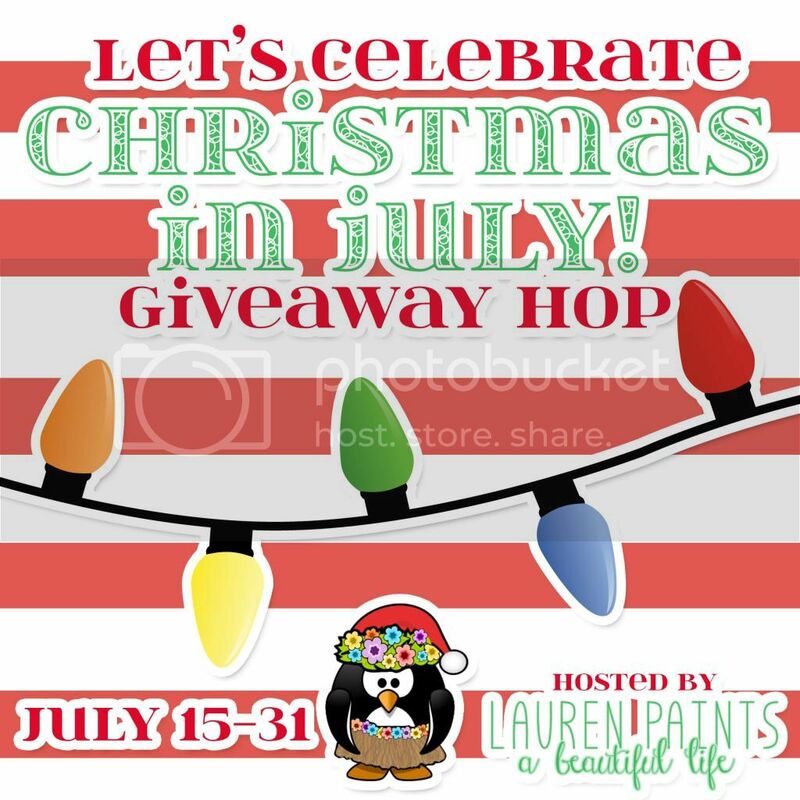 let's celebrate Christmas in July with a giveaway hop full of prizes! As you may or may not know, I LOVE LOVE LOVE me some Christmas. It could be Christmas the majority of the year and I would still love it. Christmas music and Christmas movies year round are the norm around this household. And I couldn't be more excited to patricpate for Christmas in July. 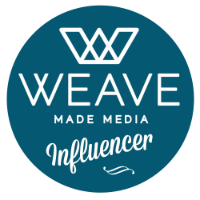 I've teamed up with a great group of bloggers to bring you some great giveaways. I have quite a few Thirty-One items that have definitely come in handy. They are great for on the go and organziation within the home. These two items are newer items that I myself can't wait to add to my collection. They are available in more prints than you see here too! Black chevron storage tote or sunny stripe cinch top bin. I would have black parisian pop for both totes. I like the Daisy Craze and Sunny Stripe patterns. I would love to have the sunny stripe bin and the daisy craze storage tote!!! I would pick Sunny Strip for the Cinch Top Bin, and black chevron for the storage tote. 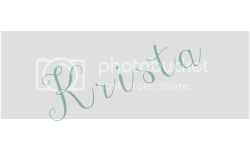 What a fun giveaway hop! Love it! I love thirty-one products too. I think I would pick the taupe gingham print. I like the sunny stripe. I like the Taupe Gingham. I like the Taupe Gingham the best. I'd pick Sunny Stripes or Navy Lotsa Dots. They're so cute! I would choose the Taupe Gingham and the Black Chevron! Thanks for the chance! I would choose the black chevron. Beautiful!! The black chevron is a popular one and sunny stripe always reminds me of a summer day. Good Luck! One of my favorite prints, good luck! Have that print in multiple items, one of my favorites. Good luck! Those are both great summer patterns and new favorites of mine. Good luck! Definitely a popular print, good luck! Those are great summer prints that are popular right now. Good luck! Both great patterns that are a favorite of mine. Good luck! I would choose Black Parisian Pop for both of them. I LIKE THE COLOR YOU POSTED - THE Black Parisian Pop...IT WOULD GO WITH EVERYTHING! I can't decide between Daisy Craze and Black Parisian Pop. I would choose Sunny Strips for the cinch top bin and daisy craze for the tote. I would love the Essential Storage Tote in Black Parisian Pop. I love the black Parisian pop for the cinch top and the black chevron for the storage tote! I love the navy lotsa dots. I like the Cinch Top Bin in "Sunny Stripe". Also, I like the Essential Storage Tote in "Black Parisian Pop". Thanks and God bless! I like the black parisian pop for both. I like the taupe gingham in the cinch top bin and essential storage tote. I like the taupe gingham and the sketchy dot!! I like the monogram brown one. I like the cinch top bin in the sunny stripe! Or the navy lotsa dots for the essential tote. I like the sketchy dot pattern. I like the Daisy Craze print. I like the black Parisian pop fabric, and the essential storage tote. The tote is very classy. It's a newer item and quickly becoming a favorite. Good luck! Chevron is a popular print for sure this year. Good luck! A great summer print. Good luck! Bright and colorful. Good luck! That one always reminds me of an island. Don't know why! Good luck! Both great choices. Good luck! I like the black parisian for both. I'd go with Sunny Stripe for the bin and Black Chevron for the tote! I love the taupe gingham and the black chevron! Hi! Cute prints! I would choose the Black Parisian Pop print. So pretty. 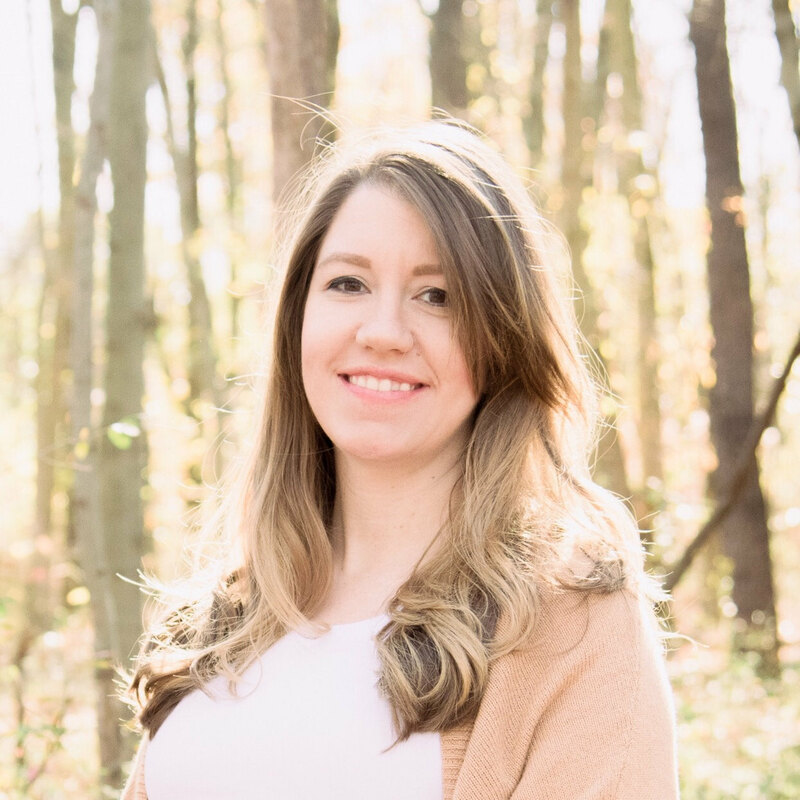 Thank-you for the chance in this generous giveaway! I like the Sketchy Dot in the Essential Storage Tote. I would get the sunny stripe bin and sketchy dot tote. i like the sunny stripe and the sketchy dot prints. I would like the taupe gingham and the sketchy dot patterns. I would like the Daisy Craze tote. I would choose Taupe Gingham! I like the Daisy Craze print!! I would choose the Daisy Craze. I like the SUNNY STRIPE print! I like the navy lotsa dots. The sunny stripe print is cute! I liked the new one Navy Lotsa Dots. The colors are great. I like the pattern SUNNY STRIPE the best. I like the Navy Lotsa Dots and the Sunny Stripe. 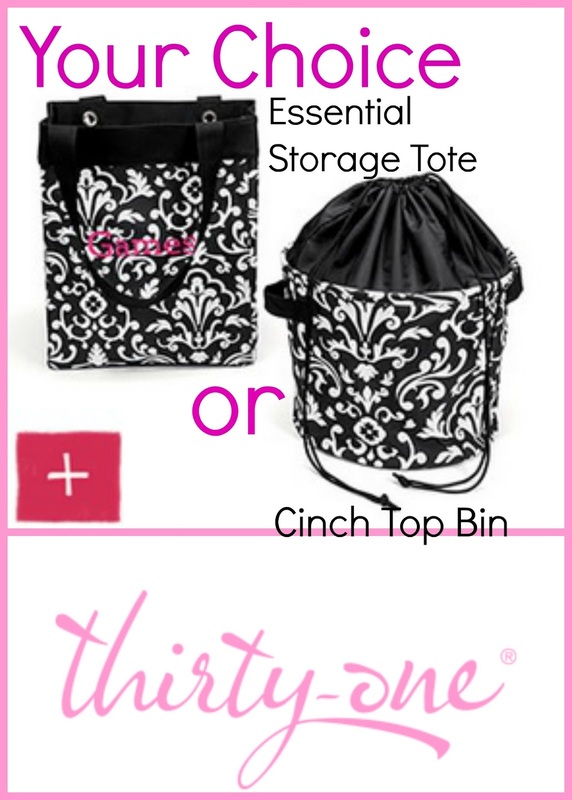 I would choose the Essential Storage Tote / Black Chevron and Cinch-Top Bin / Black Parisian Pop. I would choose Taupe Gingham for both. I like the sketchy dots and daisy crazy. I would choose Parisian Pop(Bin) and Sketchy Dot(Tote).